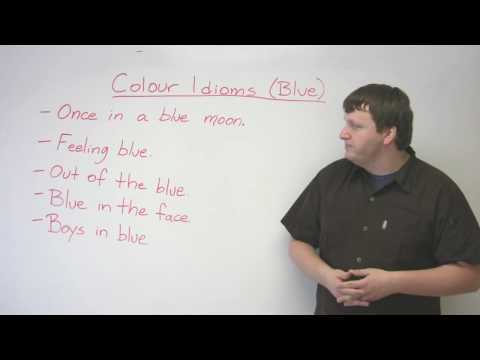 http://www.engvid.com/ Feeling blue about not understanding idioms? Expand your informal English knowledge with this lesson. These are all common expressions and phrases that use the colour blue.